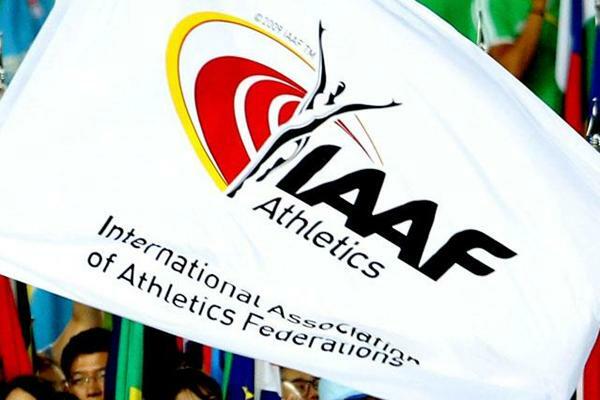 As tickets go on sale for the 2019 International Association of Athletics Federations (IAAF) World Athletics Championships in Doha, the IAAF have announced that the existing qualification system will remain in place, reversing their initial decision. It was previously planned that a new world rankings system would be used to qualify athletes for next year's Championships, but this suggestion received significant criticism. Critics argued it would heavily favour certain types of athletes and geographical areas, saying it would primarily benefit those invited to Diamond League events and athletes from the Northern Hemisphere, where the vast majority of the IAAF's high-ranking events take place. Now, following feedback from "the global athletics community", the IAAF have announced they will continue to use the traditional system involving qualification times and distances, for the time being. "After carefully listening to groups across the global athletics community, it is apparent while there is broad support for a new world ranking system, there is still work to do to give full confidence that the points-based system is equally fair to all athletes and in all regions," a statement from the governing body reads. Rather than shelving the new proposal entirely, they say they will continue to explore and develop the idea. The IAAF said the new world ranking system will be introduced as planned next year, just not to qualify athletes for the World Championships. "The IAAF's primary concern, as always, is for the athletes," the statement continued. "So, while uncertainty remains in the points-based process the IAAF will extend the period of consultation. "To do this without impacting the training regimes and preparations in advance of the IAAF World Championships next year, the IAAF Council agreed to stick with the existing qualification system." "The IAAF Council has also agreed to introduce the new world rankings system as planned for the 2019 season so all athletes and all federations can follow the world ranking system in real time and become more familiar with the process before they become the primary qualifying route for the major Championships." IAAF President Sebastian Coe said he strongly believes that long term, a world ranking system is the best way forward. "Implementing change takes time as it is important our athletes and federations fully understand what is a complex system," he said.